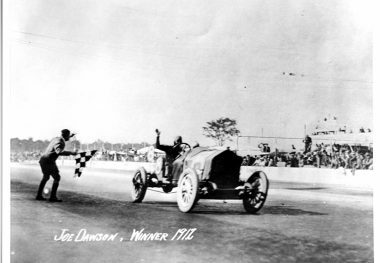 JOE DAWSON is remembered best for winning the 1912 Indianapolis 500 in a National Motor Vehicle Company car. 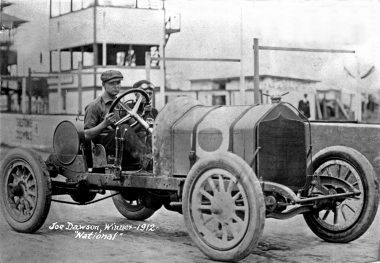 Only 22 at the time, he was actually on loan to the National Motor Vehicle Company from Nordyke & Marmon, which had withdrawn from racing after winning the 1911 Indianapolis 500 with driver/engineer Ray Harroun and the Marmon “Wasp.” Dawson, who had finished fifth with a “stock” Marmon in the 1911 race, was also an engineer with the firm, as were several members of his family, including his father. 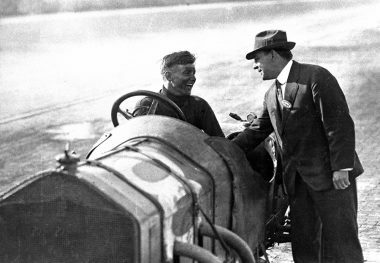 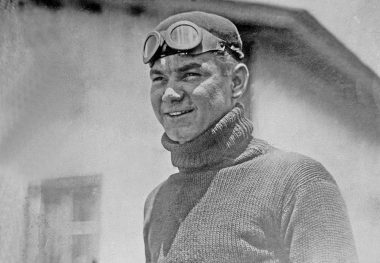 He began racing under Harroun’s leadership in 1910 and won the 200-mile Wheeler-Schebler trophy race at the Indianapolis Motor Speedway on July 4, 1910. 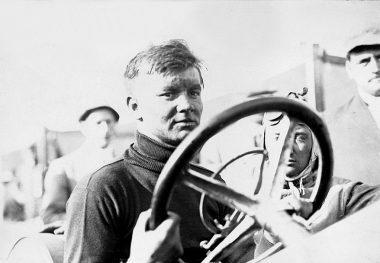 Later in the year, he finished second in the Vanderbilt Cup race on Long Island, New York. 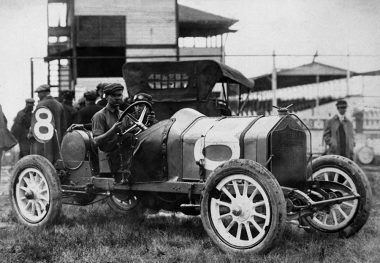 Other than for several record runs for the Chalmers Company, he retired from competition after a serious accident in the 1914 Indianapolis 500, later moving to Philadelphia, Pennsylvania, in a management role for Marmon. 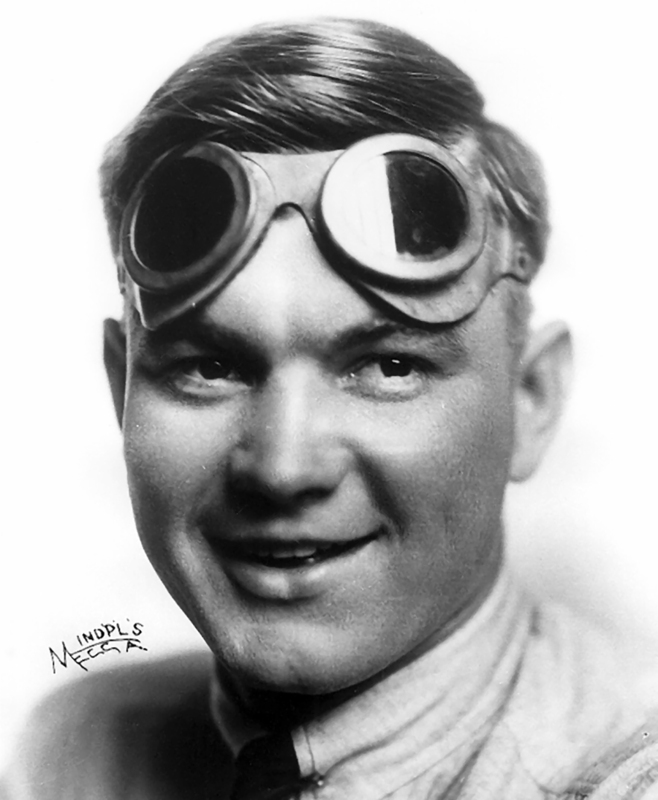 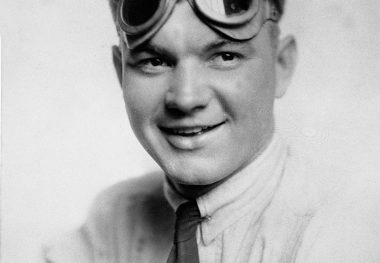 He became a highly respected motor racing official who was appointed to the American Automobile Association Contest Board and served as the Eastern States supervisor until his death on June 18, 1946.